The town of Vidin was set up in 3 c. BC. Situated on the bank of the Danube, it has been shaping its appearance for centuries. During the Roman age it was named Bononia. In the time of the Middle Ages it was known as Budin and Bdin and was the centre of a military and administrative district. In the second half of the 13 c. it was a capital of the Vidin Principality and later of the Vidin Kingdom. 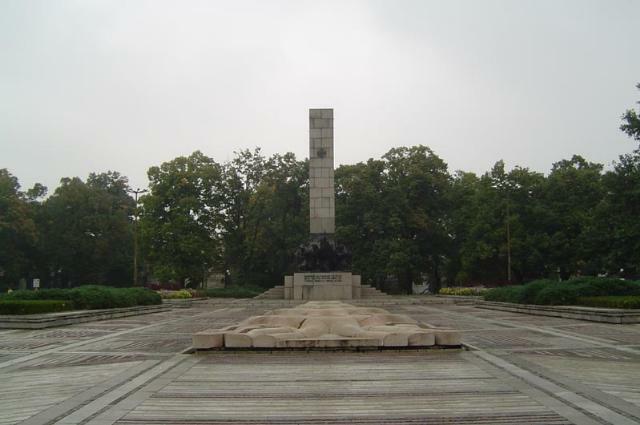 Vidin is rich in historical sights. The fortress Baba Vida from the 10 c., connected with the defense of the town during the Middle Ages, has been completely preserved. 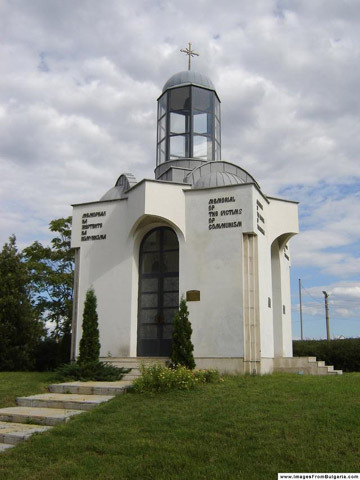 The Cross-Shaped Barracks – with an ethnographic exposition exhibited there today, the Turkish post office, the Art gallery, the Turkish police-office, the Jewish synagogue, the Drama Theatre, the “St. Dimitar” cathedral, etc. also belong to the fund of cultural and historical heritage. These are all monuments of international, national and local importance, located in beautiful buildings from past times. The town of Vidin is famous for its riverfront park, a peculiar mixture of styles – a landscape bearing the character of the English parks, in harmony with the Baroque shapes of bushes and vegetation, which gives it qualities of a new style – typically Bulgarian. The riverfront park is built along the river. It features excellent places for respite and repose.